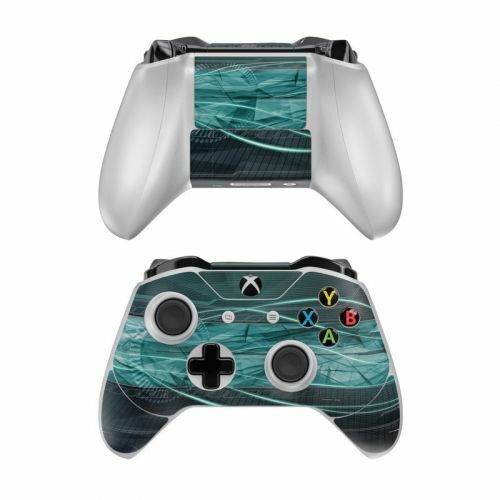 iStyles Xbox One Elite Controller Skin design of Blue, Green, Aqua, Turquoise, Light, Teal, Line, Water, Pattern, Architecture with black, blue, gray colors. Model XBOEC-SHATTERED. 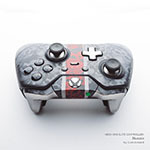 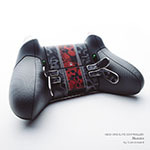 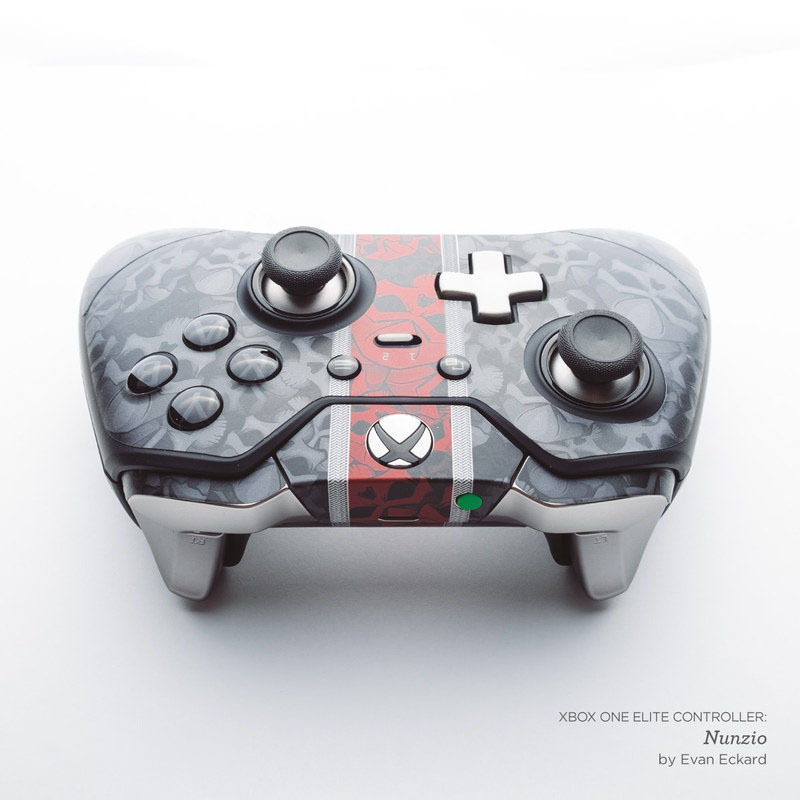 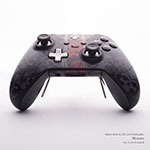 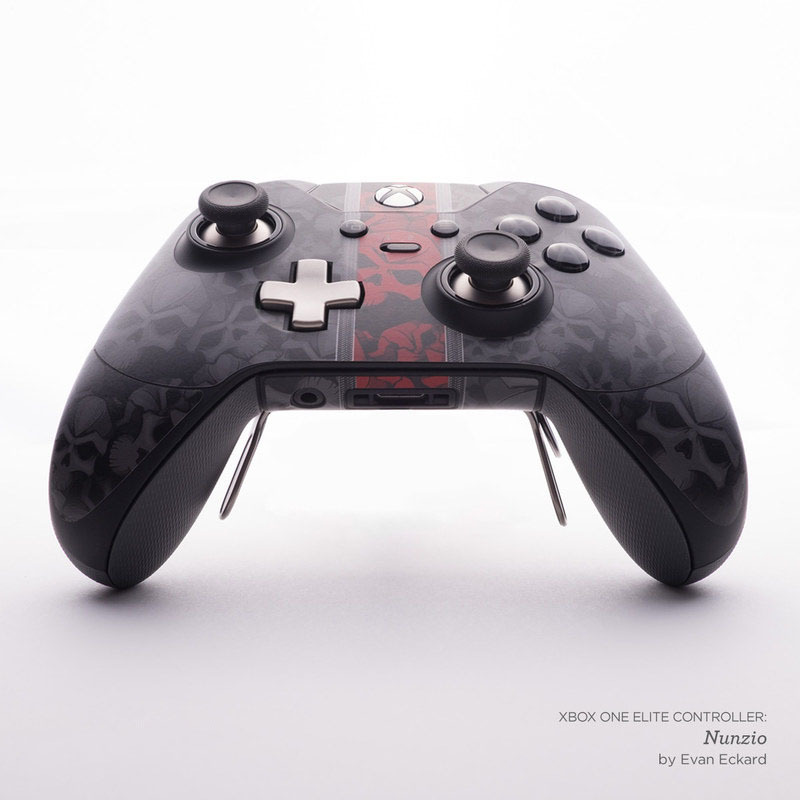 Added Shattered Xbox One Elite Controller Skin to your shopping cart.